We all have a soul mate! The Angels of Love help you find, keep and heal your relationships. They want you to be happy and live fully! Find out who they are and what they do. 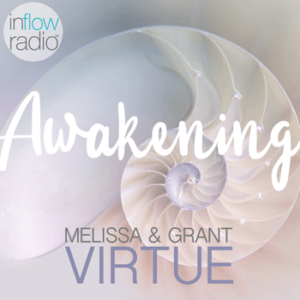 Melissa and Grant will share some steps to help you: attract the love you desire; heal a relationship; and tend to your relationship. The Angels of Love are here for you, awaiting your invitation!